Hi, all. This was written for the Sunday post as A Stan Lee Foundation Artist post. 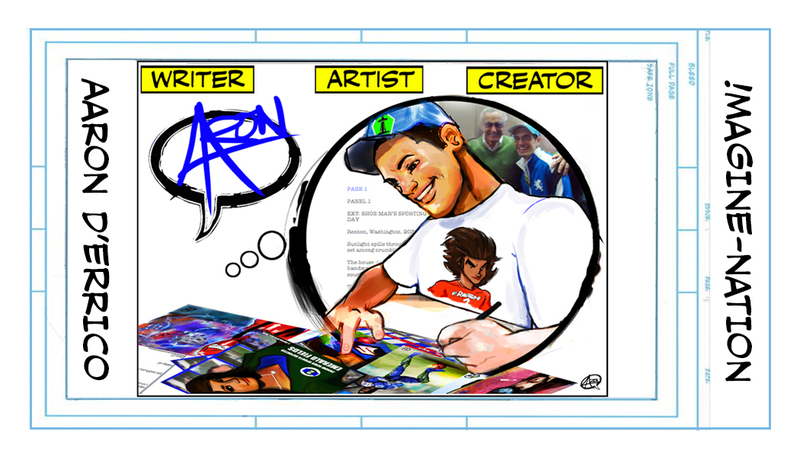 It was replaced with another post about the goal to make comics of my soccer superhero, Ammon Walker, due to length. Anyway, hope you like it. 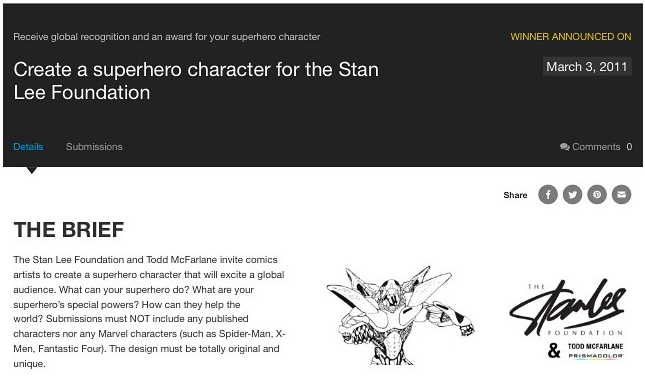 It’s an honor to be the 12th Stan Lee Foundation Artist. 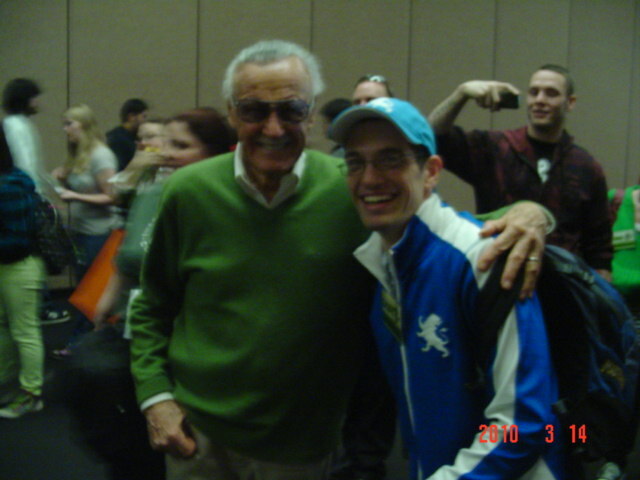 Since Sunday’s theme is about Stan Lee Foundation Artist’s convention appearances and I don’t have any planned as of yet, I wanted to take the opportunity to share some of my comic book convention experiences courtesy of Stan Lee and others that continually strengthen an innate goal to be of service. 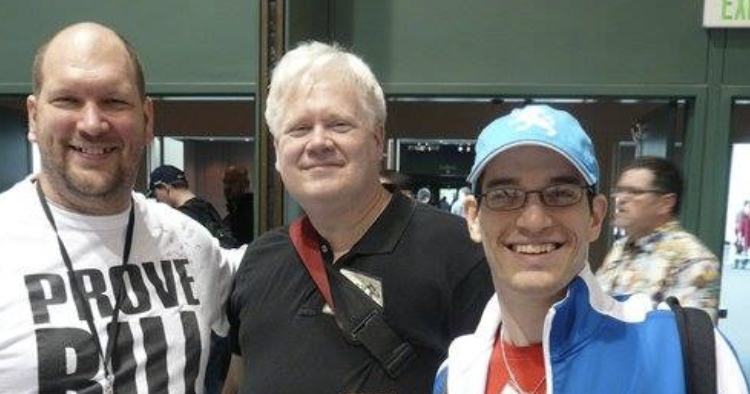 First I’d like to give a shout out to Sean Galloway, Ryan Benjamin, Alvin Lee, Adam Warren and Randy Emberlin for talking with me and your support at conventions, each of the conventions also brimming with Stan Lee’s creations. One of the many things I’ve learned from life and comics is that there are many kinds of heroes, both audacious and inconspicuous and that seemingly random acts of kindness from both, along with wisdom shared in the latter can lead to a purposeful life. For me that started with a treasured extravagance that was box of comics from my Mom’s friend and Marvel Editor, Don Daily. Even more powerful was the phrase, “With Great Power Comes Great Responsibility”, popularized by Spider-Man and his co-creator, Stan Lee. 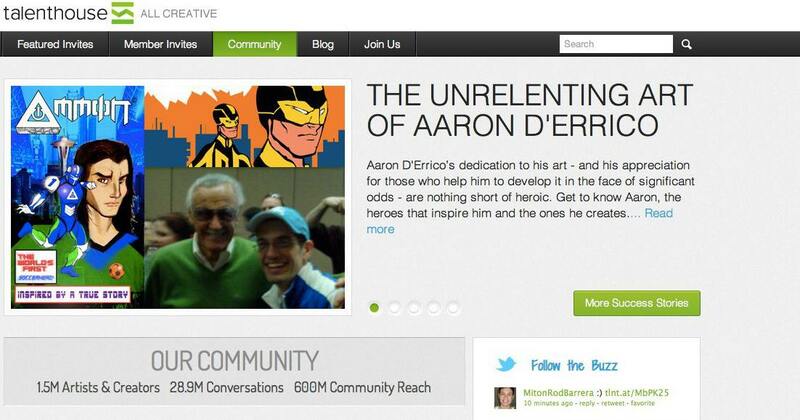 Stan Lee has had a positive impact on countless lives, including mine through his life and work, something I shared in my Stan Lee Foundation Artist bio and my entry for LiveJournal’s Stan Lee’s Biggest Fan contest, in 2014. A major reason for Stan’s long time affirmative influence is because Stan has repeatedly gone out of his way to encourage me. So did an unassuming good guy, friend and assistant of Stan’s, Max Anderson, that I’d like the chance to thank publicly, here. 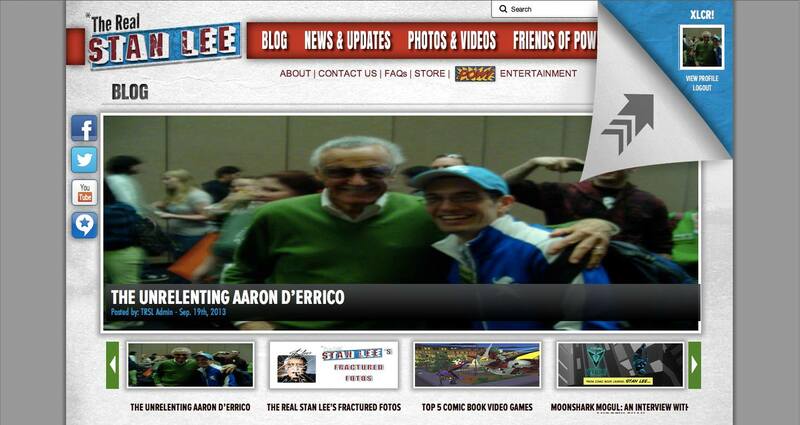 Back in 2010, my Mom was able to get enough money together to buy me a ticket to The Emerald City Comic Convention in Seattle, where Stan Lee was The Guest Of Honor. It was a surprise birthday/Christmas present. She said with smiling certainty in her voice, “You’re going to meet Stan Lee!”. Somehow, through a series of synchronistic sequences, deftly detailed by my mentor, comics veteran, Paul Chadwick, in his post, “Stan The Mensch”, her words proved true. Since then, similar to Peter Parker in Amazing Fantasy #15, after gaining his powers as Spider-Man, my ambition has been “Charged with some sort of fantastic energy!”, via an empowering assurance from Stan. Stan’s enthusiastic praise further motivated me to promote literacy and the arts like he does via The Stan Lee Foundation, as well as to enter then place in the top 20 of three Stan Lee Foundation Talenthouse art invites, eventually becoming a Talenthouse success story, and ultimately getting the chance to host my own Talenthouse invite. 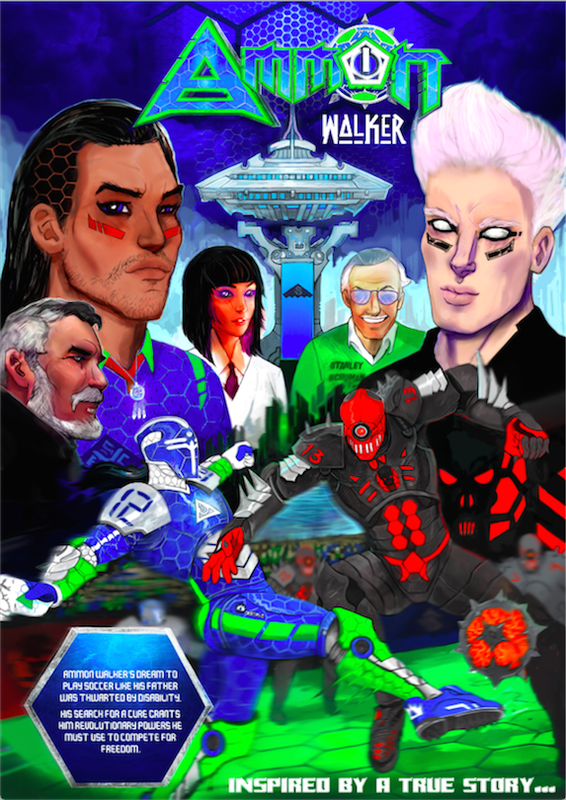 The results of that were cover art for my soccer superhero, Ammon Walker, shared by Stan Lee, Todd McFarlane and The Stan Lee Foundation. 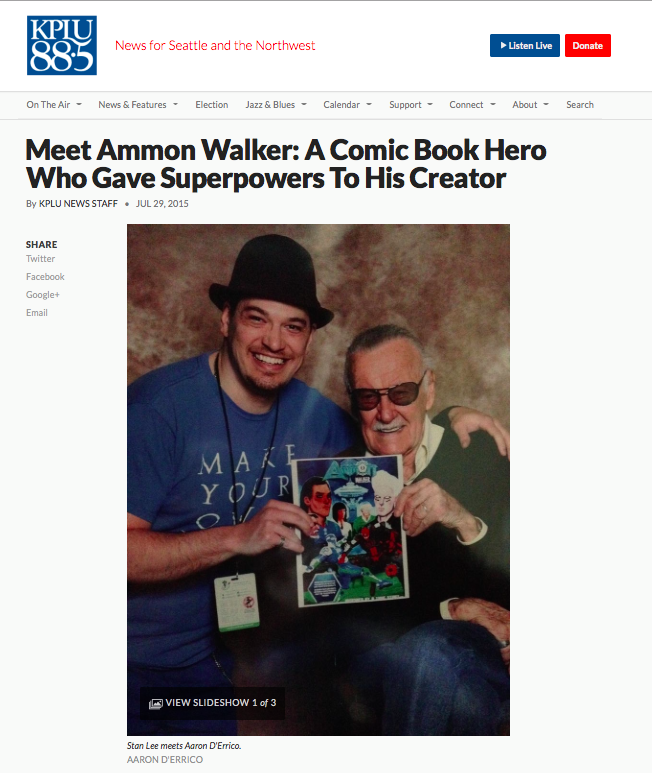 Ammon is a character I’d originally submitted to the Stan Lee Foundation Talenthouse “Create-A-Superhero” art invite in 2011, something I would later get to share with Todd McFarlane and Stan Lee in 2017 at Stan Lee’s last appearance at Emerald City Comicon. Thinking of Stan’s great expectations also helped me through recovery from injury and its complications, including being unable to work. 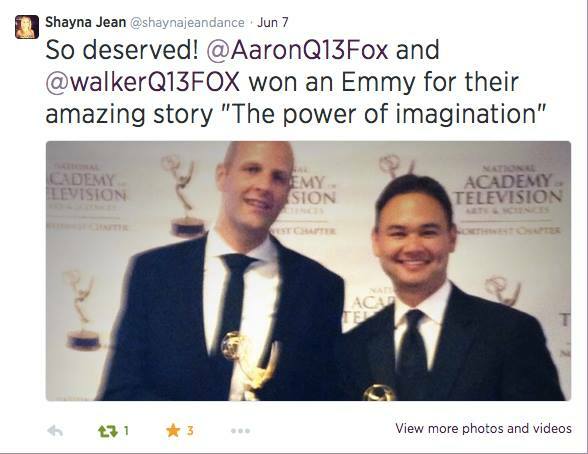 Determination to prove Stan right was an inciting power that sparked the drive to elaborate on on Ammon’s story during an extended recuperation, part of which was shared in an Emmy winning segment. 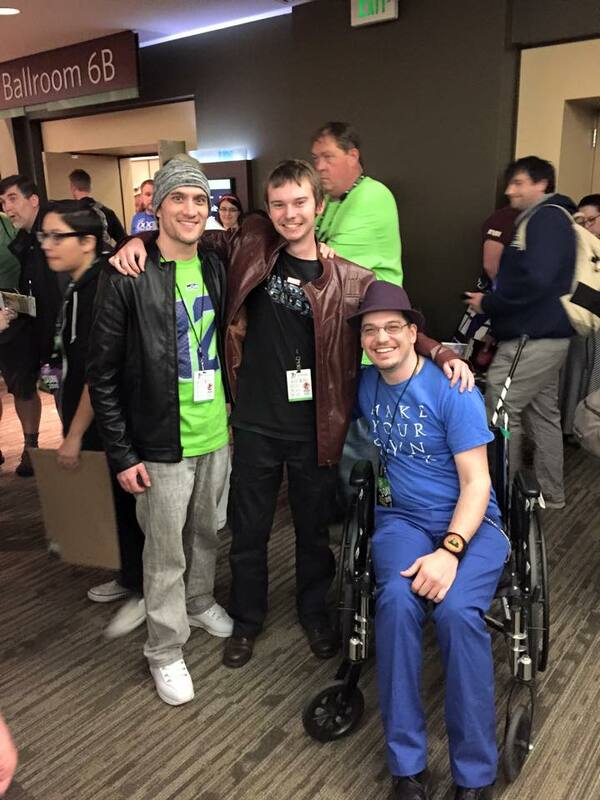 Five years later, at Emerald City Comic Convention, 2015, Stan was again the Guest Of Honor. This time, my trusty twin, Adam, joined me. There was so much to say and presumably little time to say it as a swell of gratitude built up. So, I brought a photo of Stan and I taken by my mentor, Paul, in the far-fetched hope that Stan might remember me after years and thousands of fans. The cover art of Ammon was also with me to give him. The cover of Ammon Walker by Aaron D’Errico and Addison Rankin. Ammon Walker created written and designed by Aaron D’Errico. On the theme of preparation, unlike the first time, in this instance, this time I was prepared with a ticket to a Stan Lee signing, while trying to think of how to best succinctly express my gratitude to Stan. As time for the signing neared, Adam and I met a new friend who travelled all the way from Australia to meet Stan. 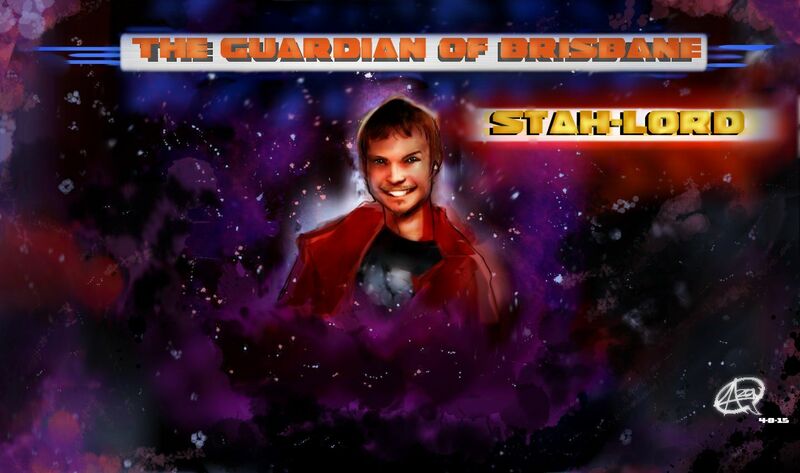 He goes by the name of Renn “Renzo” Carmody, aka “Stah-Lord”, “The Guardian of Brisbane”, (Aussie accent included). Suddenly, Max was right next to me. 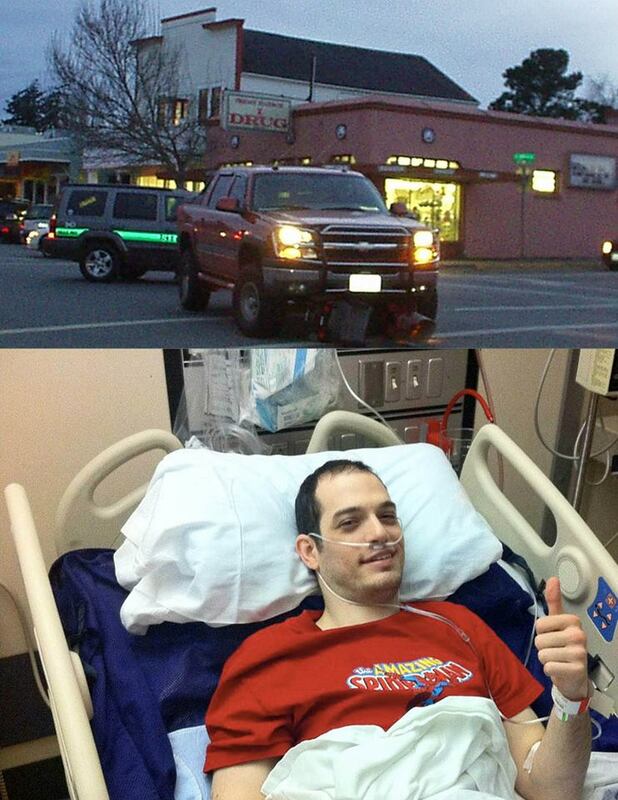 I looked up from my wheelchair, hoping I was right and began to introduce myself, showing him the picture. Before I could even finish, he exclaimed, “I remember you!! You’re THE GUY,!! You’re THE GUY!! My eyes welled up as he called over his co-workers. “Guys, THIS is the guy I was telling you about, with the picture!! It meant so much that he recalled me and cared after one quick blur of a moment. Emotions were still high when another unexpected twist followed as we left the signing area. From out of nowhere a crew documenting Stan appeared, whisking Adam and me away with an invitation to share my Stan story. It was an amazing opportunity to better express why Stan and Max’s goodwill meant so much, as was also recounted on NPR Seattle KPLU and in this photo album. The whole thing happened just as happily surreal as before. 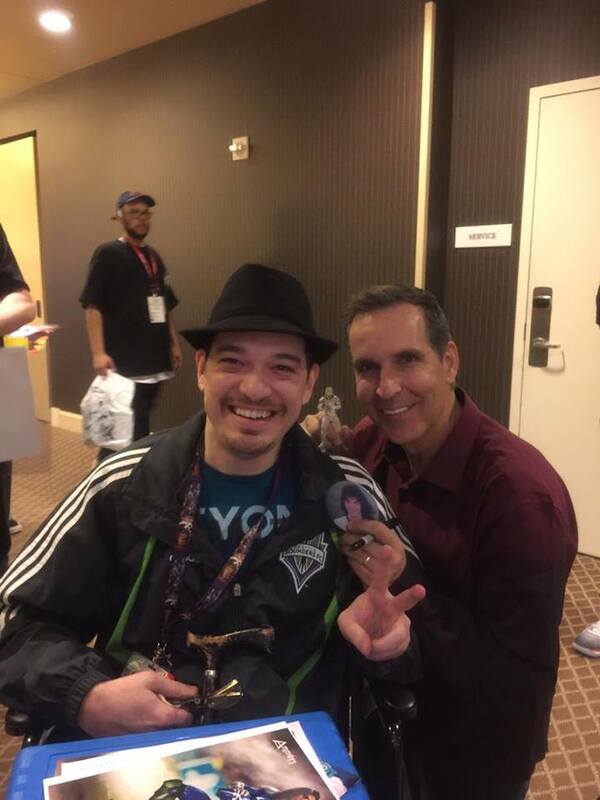 To top things off, I finally got a chance to thank Max by name, to which he humbly advised me to “pay it forward” –something he didn’t know is already a life long ambition as an ability advocate, both in life and with my art–. In another synchronicity, I was also able to express my growing gratitude to Stan when a film crew documenting Stan’s positive impact on the lives of his fans happened to overhear me and Max talking with Stan and asked me to share my story, giving me the chance to share the gratitude through happy, thankful tears, also giving the crew cover art of Ammon to give to Stan, with Stan’s picture on it as a thank you. After that, at a photo-op, with the cover art of Ammon in hand, Stan read the slogan on one of my favorite t-shirts, from my brother. It says, “Make Your Own Luck”. Stan’s enthusiastic answer was, “Damn right!”, then he wished me “Good luck to you” as I left. 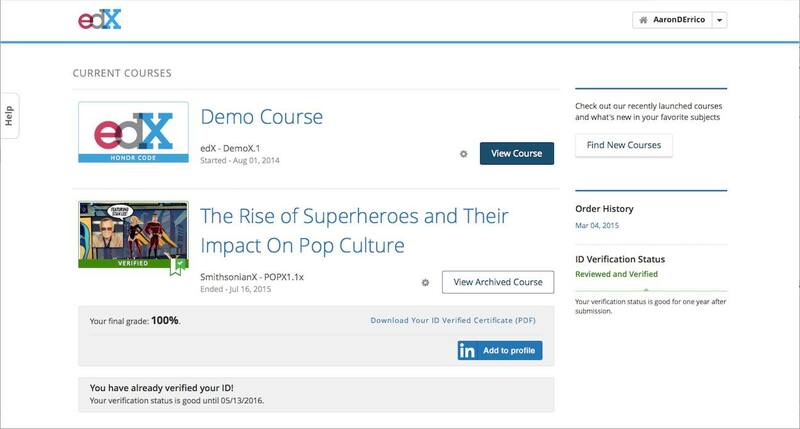 Since then I’ve applied that luck –The intersection of preparedness and opportunity– to completing three SmithsonianX Edx courses centered around superheroes, two hosted by Stan Lee and by Professor Michael Uslan, including “The Rise Of Superheroes and their Effect on Popular Culture”, “Rise of the Superheroes and the Heroes of the Future” and most recently, “Power And Responsibility: Doing Philosophy With Superheroes” by Professor Chris J. Robichaud. 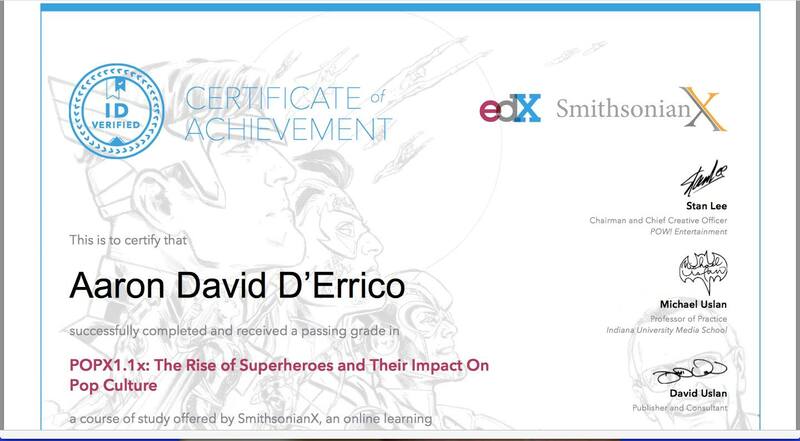 A recent update: On Friday, Mach 2nd, 2018 I completed the newest SmithsonianX EdX “Power And Responsibility” Superhero Philosophy Course, by Professor Chris J. Robichaud, inspired by the theme and Peter Parker’s motto that is a personal, life guiding philosophy. 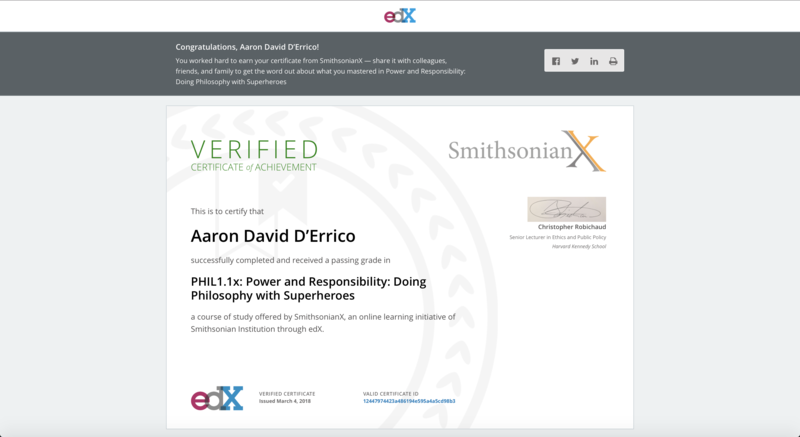 By making the most of my mental capacity I then condensed the mythology of Ammon Walker in order to pass the first course with a certificate signed by “The Man”. 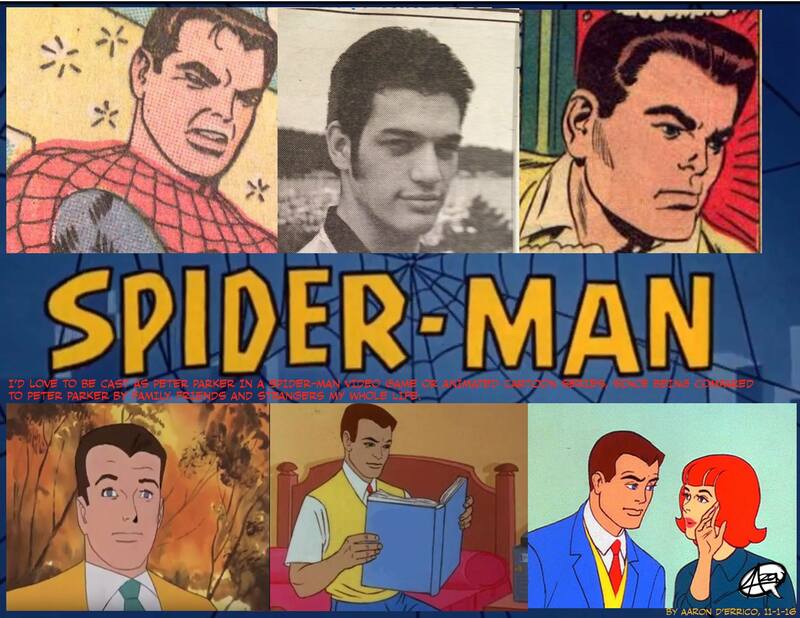 Completing the course reminded me how throughout my life, friend’s casually comparing me to John Romita Sr.’s classic version the super intelligent, driven character of Peter Parker, Spider-Man’s alter ego galvanized me to overcome a learning disability, gong from C’s and D’s for much of school to earning nearly all A’s by my senior year. 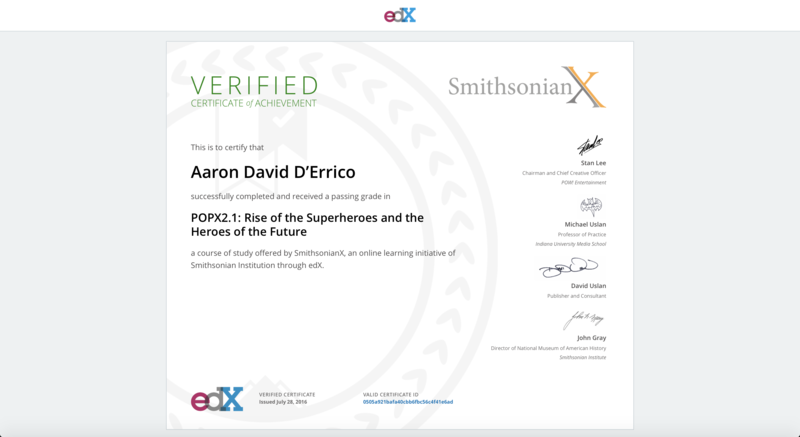 Thankfully, In the process of improving my grades I also researched and formulated a concept of a cure for cerebral palsy in order to heal myself and others, a lifelong goal I strive to realize as, “The Unrelenting Aaron D’Errico”, a name given to me by Stan Lee on his website. 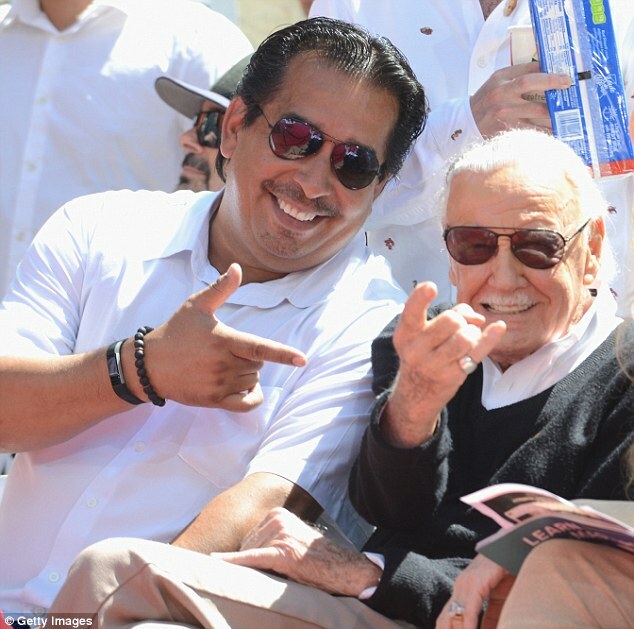 Paying forward inspiration to be positively unrelenting to make the most of life is the kind of impact I strive to have, helping others of all ability levels to excel, with Stan and Max’s words in mind. Thankfully recent feedback from supporters give me reason to believe that’s possible, as is the hope that Ammon and my empowering mythology of characters will make the leap from imagination to conventions and other adventures to uplift people. Thank you to all those who inspire, uplift and empower me, including my family, friends, community, Paul and Elizabeth Chadwick, Stan Lee, Max Anderson, The Stan Lee Foundation, , Kendra Waters, Amos Pizzey, The Meakins, Steve Grogan, John Gauthier, Dave Kinnaman, Ryan Sandholm, Tom Byer, Werner Roth, Richard Donner, Renn, Carmody, Mark and Mike Marshal, Jason Richter, G.K. Bowes, Sherm Cohen, Alan Bodner, Luis Escobar, Rosa Lee Brooks, Rama Fire, Andrew Mc Laglen and all whose generosity make this unconventional world a better place. Previous Previous post: Welcome to aaronderrico.com!